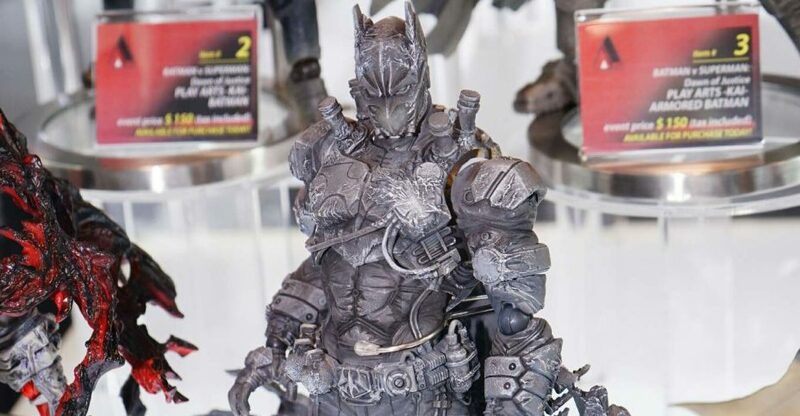 At Toy Fair 2019, Square Enix had a small display of Bring Arts 6″ Scale Figures on display. There were a lot of Kingdom Hearts figures shown. They also had a few Play Arts Kai items, but those are all figure that were previously released. We also have a few pics, unpainted prototypes, from the Diamond Previews booth. Those are figures that have been seen before though. Diamond Select Toys has some great items on display for fans of the Kingdom Hearts games. They have a bunch of new Minimates sets, including some nice Tron level figure designs. There’s also new Select 7″ figures and more Vinimates. 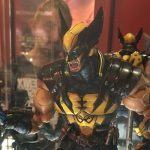 Solicitations have been released for the newest Diamond Select Toys collectibles. These are items that should begin hitting stores in June 2018. 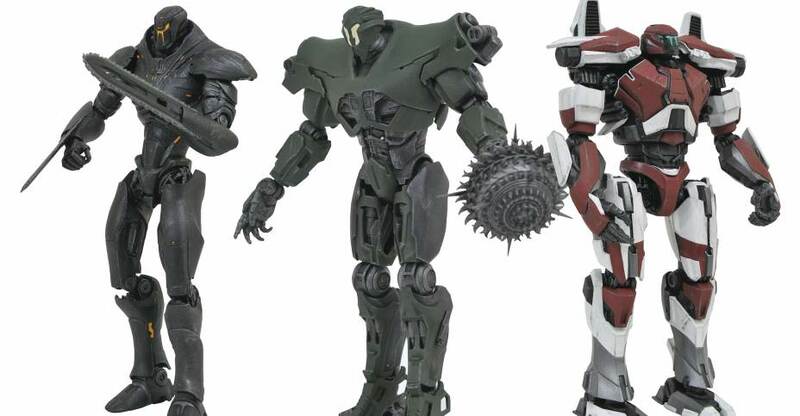 They include the second series of Pacific Rim figures, new statues, Kingdom Hearts figures and more. See the list below. After the jump, you an find photos and details for the upcoming items. Check out the photos after the jump. 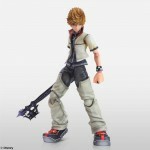 Square Enix has sent out new photos of their upcoming Kingdom Hearts 2 Play Arts Kai Sora and Roxas Figures. Last week we shared a couple of images, and now we have a much better look. Roxas will include two Key Blades, interchangeable hands, a popsicle and a figure stand. 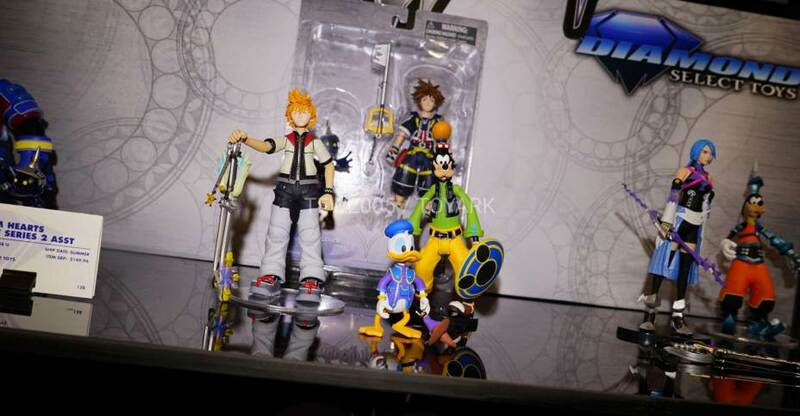 Sora will include a Key Blade, interchangeable hands, an amulet and a figure stand. The figures are due out in November. 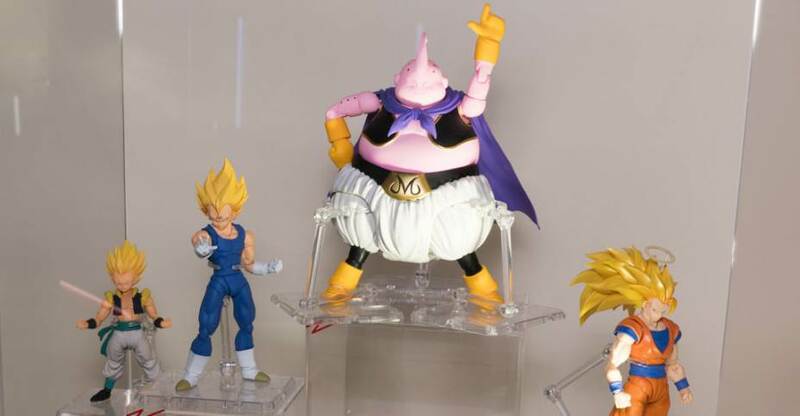 They will be priced at 8,800 yen each (about $83 USD). You can see the new pics by reading on. 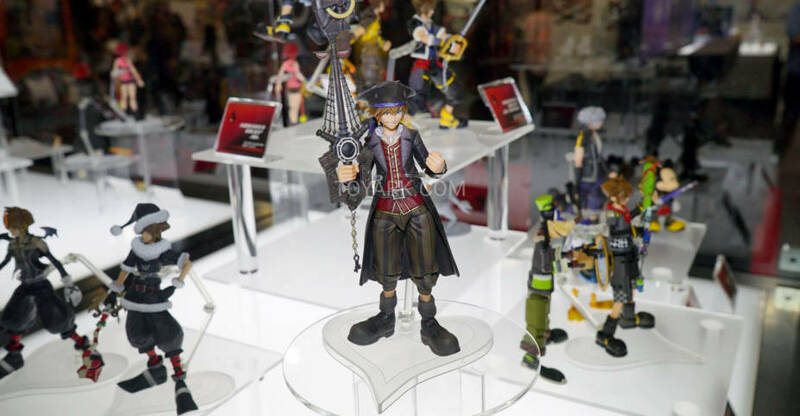 Square Enix has released the photos of their upcoming Sora and Roxas Kingdom Hearts 2 Play Arts Kai Figures. These are the first official images of the two figures, which are being released to celebrate the remastered Kingdom Hearts 2.5 HD Remix coming to the Playstation 3 in December. We’ll have new images, price, and release info as is becomes available. Read on to check out the pics. All times are GMT -4. The time now is 4:59 AM.